When this day is done, when this twenty-four hours of this 365th day of G.O’s service is complete, he will officially have one year remaining in the ROK Army. I am excited but I am trying to keep a lid on the emotions because well, there are still 365 days to go. If this last half moves nearly as quickly as the first half, we will all blink and G.O will be retiring the camo wear! However, he does wear camo well. Indeed. Therefore, for our G.O One Shot day today, I will share the lovely photographs that came out of the KATC [Korea Army Training Center] during G.O’s time at training camp. 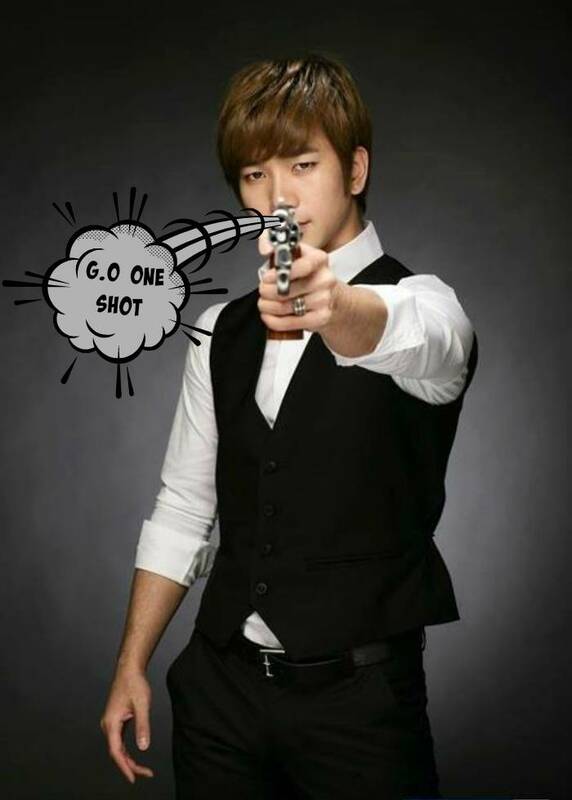 Categories: From The Korean Musical Stage, G.O Military Discharge, MBLAQ Musings, The G.O Files | Tags: Basic Training, G.O, G.O images, G.O in Training Camp, G.O's Military Service, Jung Byung Hee, Jung Byung Hee images, Korea Army Training Center, MBLAQ G.O, MBLAQ G.O images, ROK Army | Permalink.